SiriusXM Canada announced today that GRAMMY Award-winning Dave Matthews Band will launch their exclusive limited-run SiriusXM channel, Dave Matthews Band Radio, on Monday, July 2 on channel 3. The announcement was first made today by Howard Stern during his interview with Dave Matthews on today’s The Howard Stern Show. 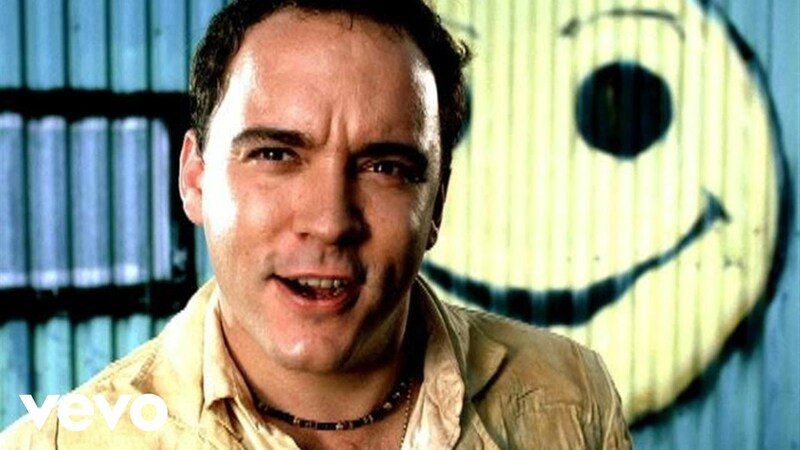 SiriusXM’s Dave Matthews Band Radio begins on Monday, July 2 at noon ET via satellite on channel 3 and through the SiriusXM app on smartphones and other connected devices, as well as online at siriusxm.ca. Dave Matthews Band Radio is an example of SiriusXM limited-run channels created with iconic and leading artists including The Beach Boys, Eagles, Fleetwood Mac, Billy Joel, Lynyrd Skynyrd and U2. SiriusXM subscribers are able to listen to Dave Matthews Band Radio on SiriusXM radios, and those with streaming access can listen online, on-the-go with the SiriusXM mobile app and at home on a wide variety of connected devices including smart TVs, Apple TV, PlayStation, Roku, Sonos speakers and more. Go to siriusxm.ca/streaming to learn more.